In the current employee benefits landscape, staying compliant with the latest laws and regulations can be overwhelming. 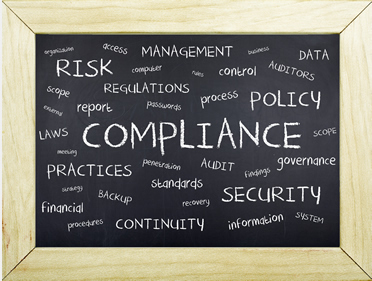 The Compliance Team at AIABBS provides the latest information and expert analysis to aid your clients in navigating the complexities of healthcare reform and avoid unnecessary risk from non-compliance. 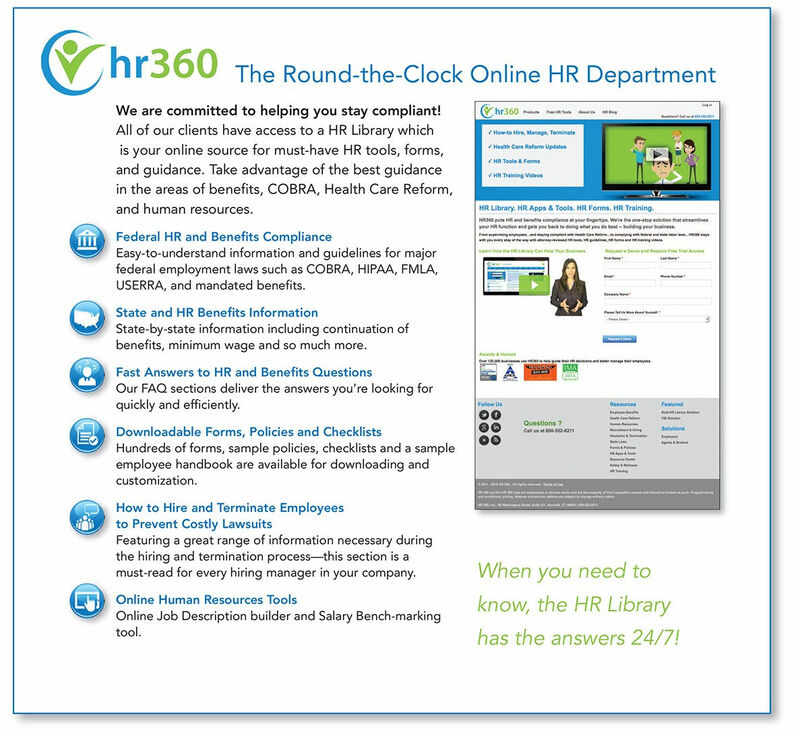 In addition, our HR portal provides a one stop solution for attorney reviewed HR news, tools, forms, and training! There are times when the AIABBS Compliance Committee or a specific client needs legal advice beyond our internal capability. AIABBS has established a formalized outside counsel realtionship with both a local firm, and a national firm. This allows AIABBS to provide clients with up-to-date and legally compliant communications and advice.